The Samsung Galaxy S7 first hit the markets all the way back February of 2016. A lot of people have still probably held on to theirs as it is still an excellent device in its own right. But as any seasoned Android user will know, a device is forever relegated to only two major software upgrades before being pushed into the sidelines. 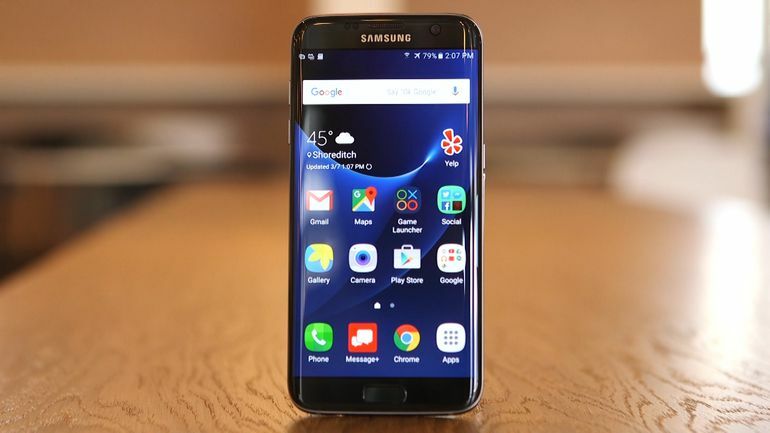 Prima facie, the Galaxy S7 was also to face a similar fate, but new information has surfaced indicating that the ageing flagship may just receive its third major software upgrade. 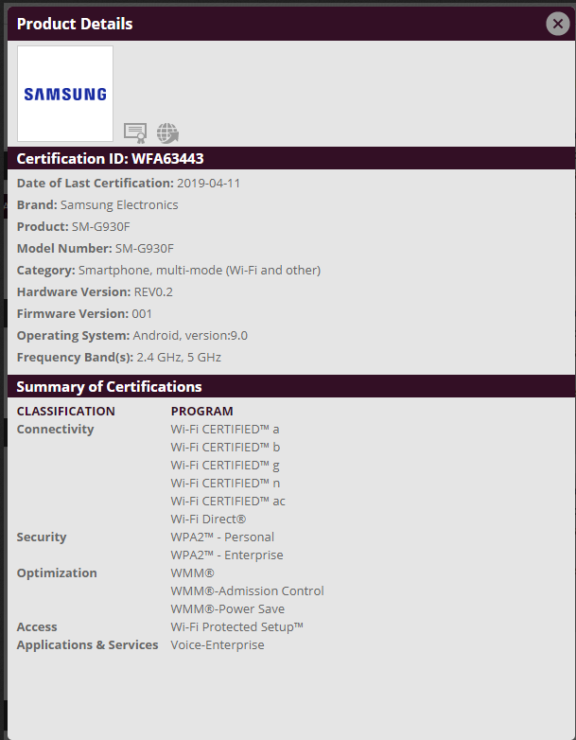 XDA Developers spotted an entry in Wi-Fi Alliance which indicates that Samsung has updated its registration for the Galaxy S7 (SM-G930F) to show their support for the device running Android Pie. A device has to pass through several regulatory bodies such as the Bluetooth Alliance and the WiFi Alliance before it can be ‘certified’ to receive a major software upgrade. The fact that the Samsung Galaxy S7 showed up on the WiFi Alliance website indicates that Samsung is at the very least considering rolling an update out for the device. It may be entirely possible that Samsung decides to scrap the idea midway, but the chances of that happening are low. The Galaxy S7 (and S7 Edge) is more than capable of running Android Pie given its hardware prowess. Even Google capitulated to public pressure and decided to release Android Q for the OG Pixel, despite it being over three years old. It’s high time OEMs start advocating for more than two major software upgrades, at least for flagship devices. One can understand why a company would opt out of supporting an entry-level and mid-range device for that long. Companies are making us pay ~$1,000 for a device, so it is only fair that they support it accordingly.